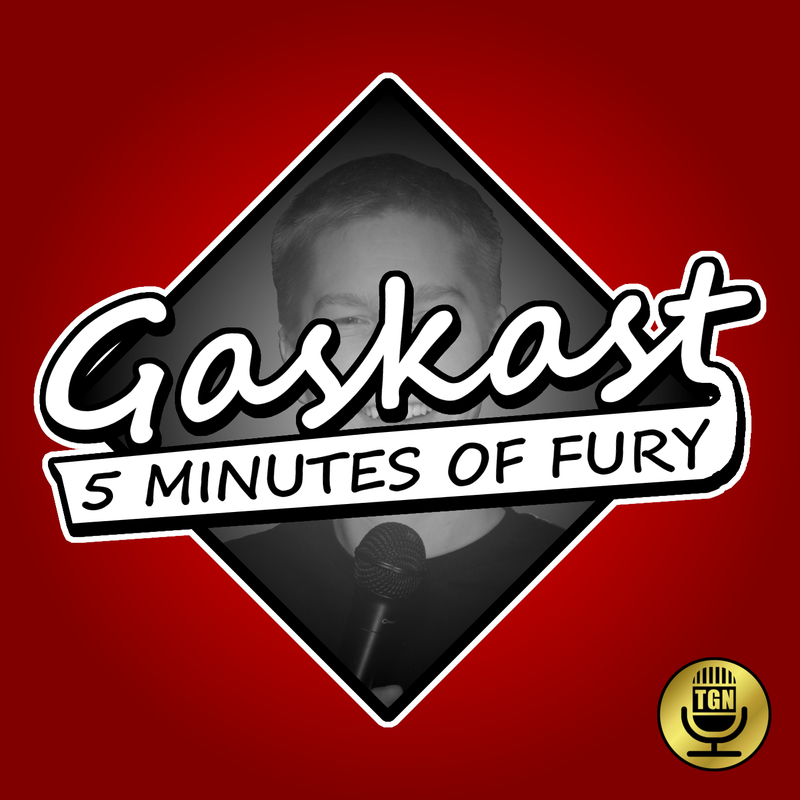 Comedian, podcaster, raconteur, wrestling persona; these are all words used to describe me. Join me on my journey around the globe as I embark to be known as one of the funniest people alive. 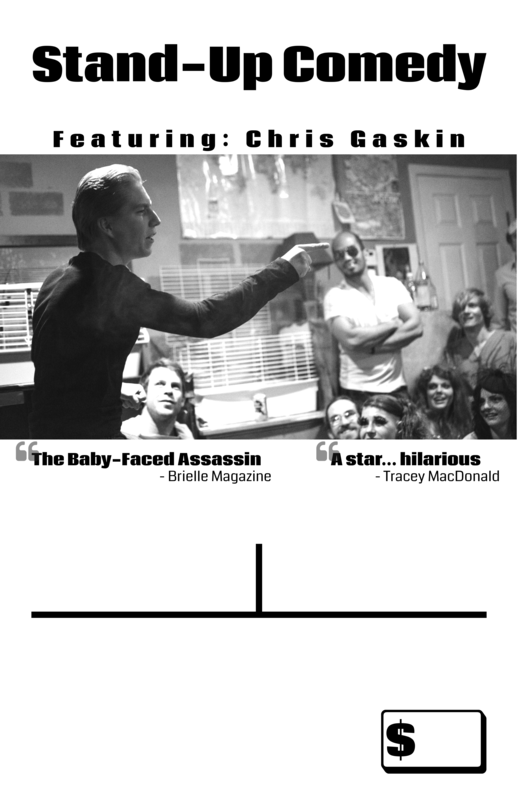 Hailed by Brielle Magazine as "The Baby-Faced Assassin," Chris Gaskin is one of Canada's fastest rising comedians. Known for commanding audiences' attention with his innocent looks, and sharp tongue has led to him being described as, "brutally honest, and hysterical." Growing up as the runt of the litter in a small town with a single mother, and a congenital heart defect has created a goldmine of material. 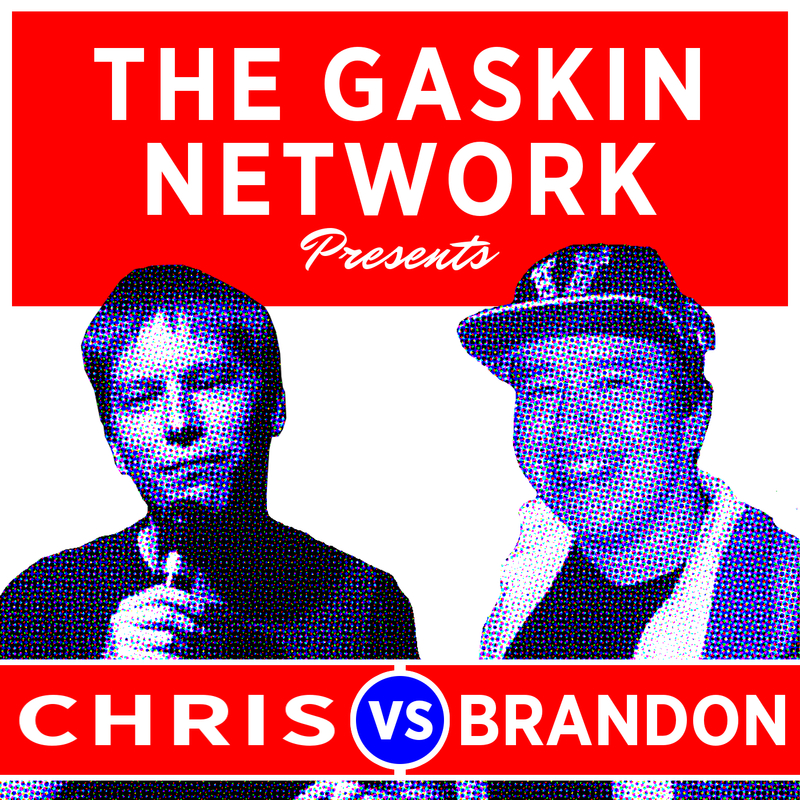 After moving to Vancouver, BC and doing his first three minute spot at Kino Cafe, Gaskin was hooked. 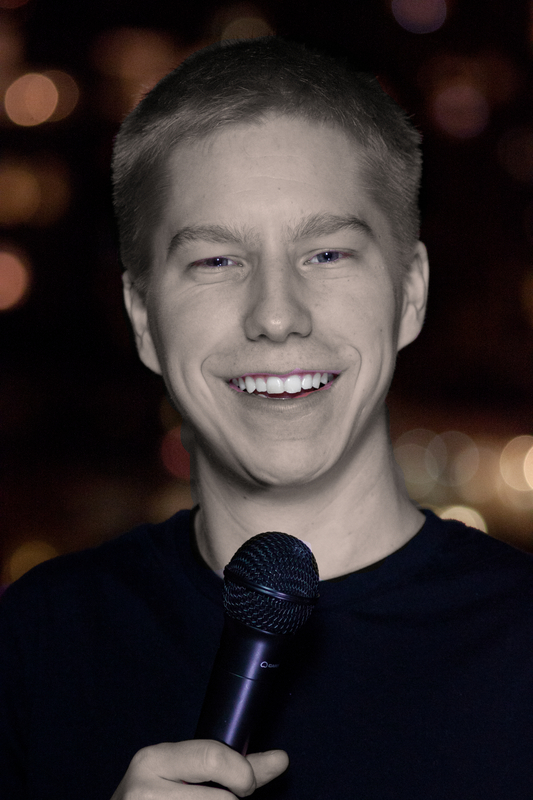 In just a few short years he's been a finalist in the national comedy competition "Stand Up & Bite Me" on Bite TV, and was featured on SiriusXM Satellite Radio. Since then he has won the Champion of Champions Comedy Competition, released his debut album, "Lambda Male," and has worked with some of the biggest names in comedy including: Emo Philips, Godfrey, and T.J. Miller. 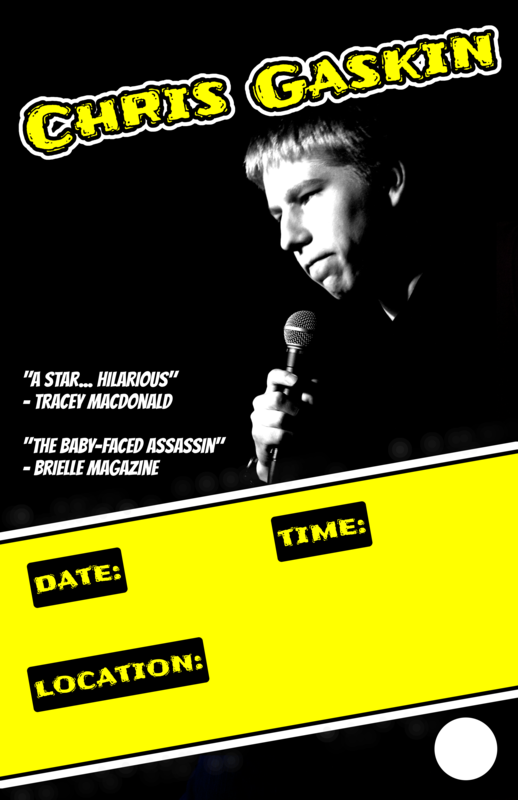 Described by Star Search winner Tracey MacDonald as, "A star," people are quickly discovering he is a comedy force to be reckoned with. This recording was taken during the 2016 SiriusXM Top Comic competition, where Chris Gaskin advanced to the semi-finals. These are the next few shows where I'll be performing. Want to be a guest on my podcast, book me for a show, or just send hate mail? I'd like to hear from you! We get you're not a robot. This form is protected by reCAPTCHA.